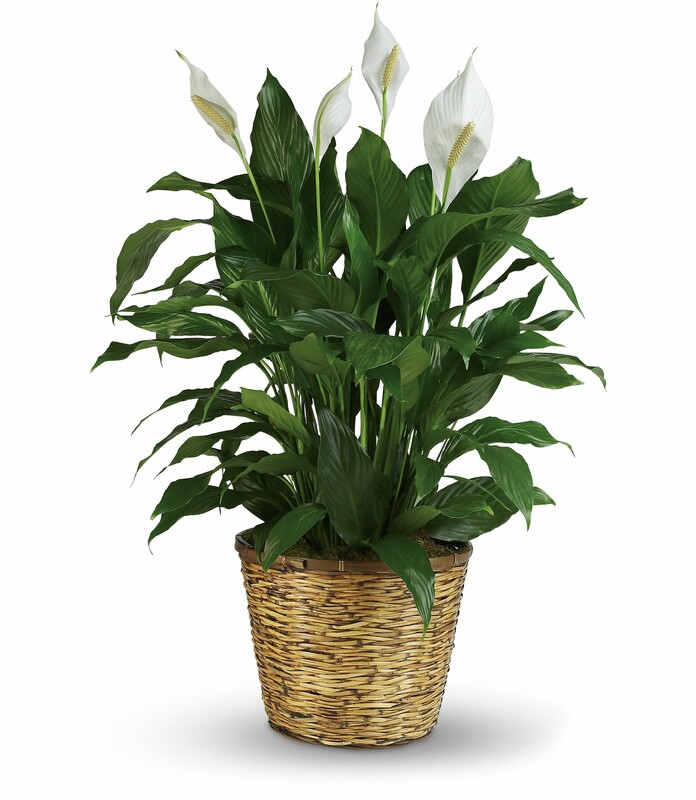 Provide comfort for the family of Mildred Hendrick with a meaningful gesture of sympathy. Mildred C. Hendrick, 88 of Mexia passed away on March 28, 2019. Funeral services will be held on Saturday, March 30, 2019 at 3:00 p.m. at Corley-Porter Funeral Home Chapel with Bobby Lide officiating. Interment will be in the Mexia Cemetery. Visitation will be from 2:00 p.m. – 3:00 p.m. prior to the funeral service. Mildred was born on August 28, 1930 in Frost, Texas to Andrew Clyde and Edith R. Webb Hawkins. She was retired from Mexia ISD in the food service department. Mildred was preceded in death by her parents; husband, Luther Hendrick, Sr.; sons, Luther Hendrick, Jr. and Larry Hendrick and daughter, Millie Hendrick. She is survived by her daughters, Linda Hendrick of Mexia, Shirley Cole of Palestine and Sandra Herinckx of China Spring; numerous grandchildren, great grandchildren and great great grandchildren and numerous nieces and nephews. Serving as pallbearers will be Clinton Hendrick, Brandon Hendrick, Randy Ratliff, Jody Day, Jay Buck and Cres Pedroza. 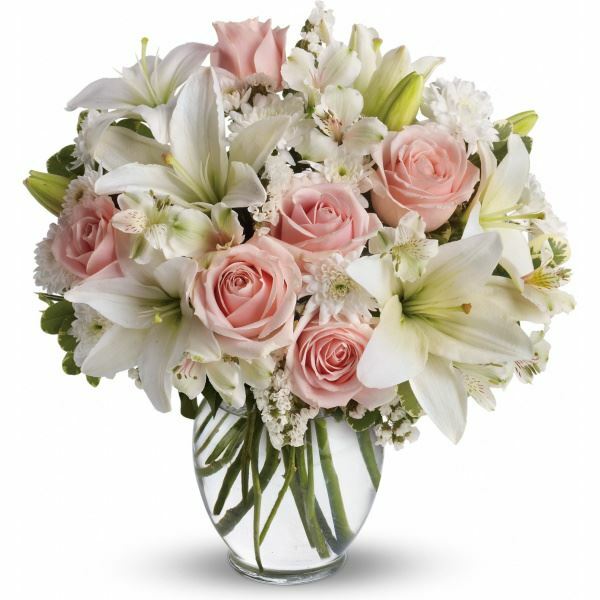 To send flowers in memory of Mildred C. Hendrick (Hawkins), please visit our Heartfelt Sympathies Store. Carol Staples SS Class, NHBC and From Daemon and Vickie Stanton have sent flowers to the family of Mildred C. Hendrick (Hawkins). My condolences to the Hendrick family during this difficult time. In the Bible, Jehovah God gives us hope. Acts 24:15 says, “there is going to be a resurrection of both the righteous and the unrighteous.” Revelation 21:4 says, “and he will wipe out every tear from their eyes and death will be no more.” Very soon we will see the fulfillment of these promises here on Earth. We hope you find comfort in God’s promises. Carol Staples SS Class, NHBC purchased flowers for the family of Mildred Hendrick. From Daemon and Vickie Stanton purchased flowers for the family of Mildred Hendrick.